We do not operate a formal system for obtaining feedback from customers, as in our view such systems tend to be too intrusive. However, our customers frequently send us unsolicited emails with comments on our customer service. A small sample of the feedback contained in these emails is included below. An analysis of all the feedback we have received from shipping 2,770 orders in the last 12 months shows that more than 99% of that feedback is positive. Thank you for the inexpensive way to make our roller coaster like new - the 5th grade class at my son's school is excited to get started on the project. En jij alvast bedankt voor de goede service, wij zullen in de toekomst ZEKER nog veel K nex blijven kopen. Thank you so much for the speed with which you dealt with this. Te agradezco tu atención y servicio. I've been really impressed with the customer service we've received from you. Merci, j'ai reçu la commande, et je suis très satisfait ! Thank you very much for your excellent service....you made my son happy again!! 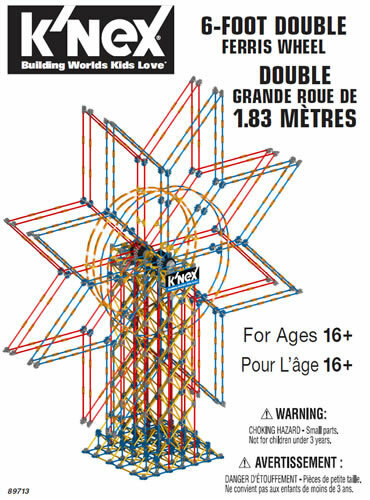 I would just like to say your customer service is excellent and we have bought 3 more k'nex sets, we love buliding them and i have recommend it to all our friends. 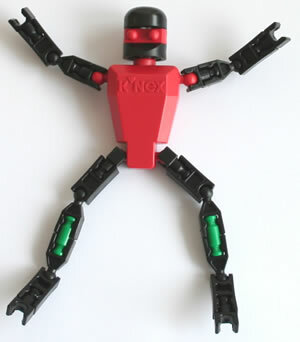 Thanks for making KNEX fun at all times with the new creations you're making and the ideas you are giving to the kids. What an amazing service you offer and SOOO easy ? I think the customer service I have received is second to none - a real delightful experience from initial contact, through to delivery! I honestly was not expecting such a quick and easy process. I would just like to acknowledge the excellent customer care that your company has provided. We look forward to many more k'nex filled years. What a quick and nice service; in less than a week al the way to Holland! Nice to find such an efficient service in this day and age. Well done.Just wanted to say a massive thank you from my 11yr old! 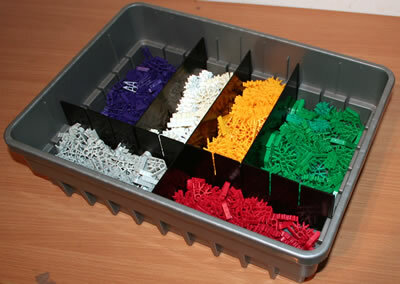 Fantastic service - will definitely recommend K'NEX toys. He built the roller coaster in 2.5hrs. What a lovely reliable company you are. Thank you for very prompt service, much appreciated! Diolch! My son is made up! Many thanks for your help we're very grateful. Excellent customer service, thank you. Thanks so much, my son will be chuffed! Hes literally not stopped playing with it, its such a great toy! In our house, is played with tonnes more than Lego!! Great product, great site, great service  much thanks.